We can create lightweight solutions that can withstand the strain of thousands of air miles. 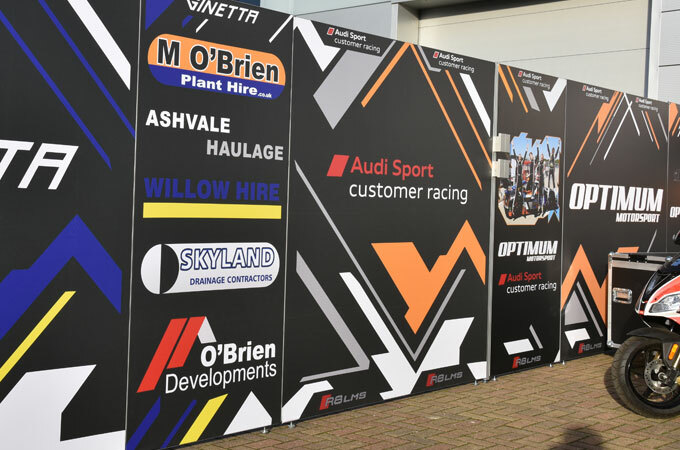 Like all our event branding, we work to your needs and we turn things round fast, whether you need race car graphics, helmet shelves, garage boards, pit wall illuminations, stand and stage wraps, banners and flags. 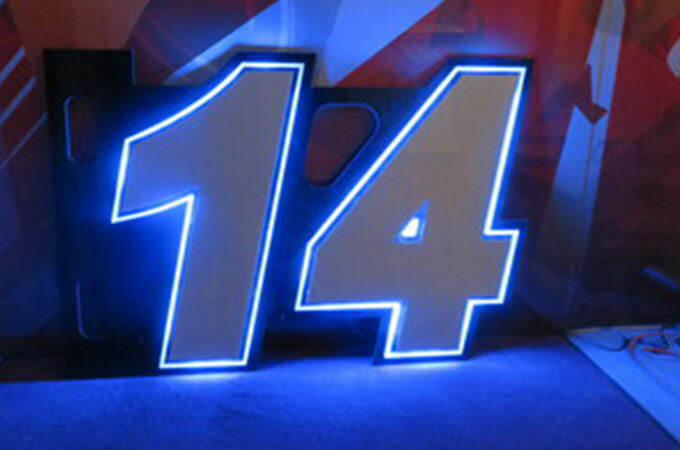 We pride ourselves on bringing your particular event and project to life, on time and on budget. 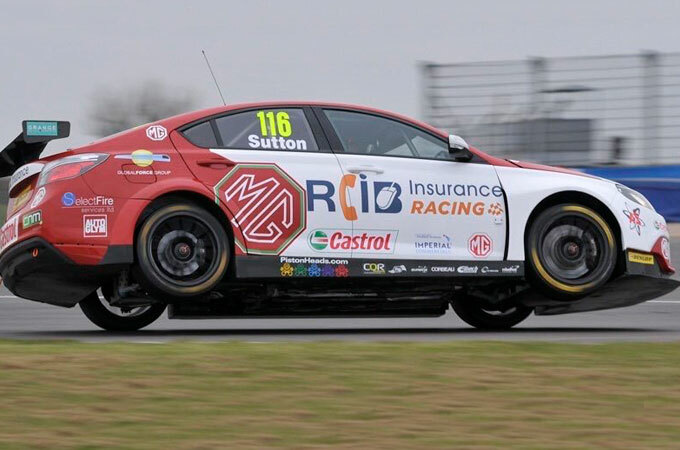 We have extensive experience in motorsport, having worked with Formula 1, BTCC, International and British GT. Our connection to the sport is long and strong – and is a personal passion of Malcolm, our Founder. 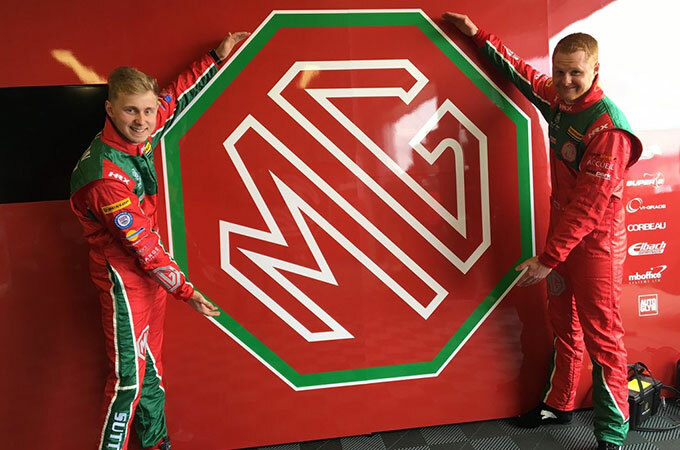 In fact, the business was started by a need to find a solution to a problem – how to create eye-catching sponsorship signage for a racing car – and we’ve been involved in and supporters of Motorsport ever since. 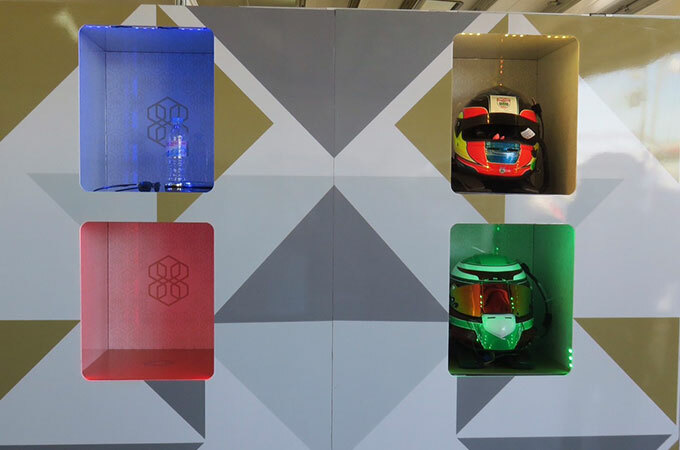 Get in touch today to find out how we can dress your Motorsport event. We make you look good. We bring your vision to life and make you the hero!